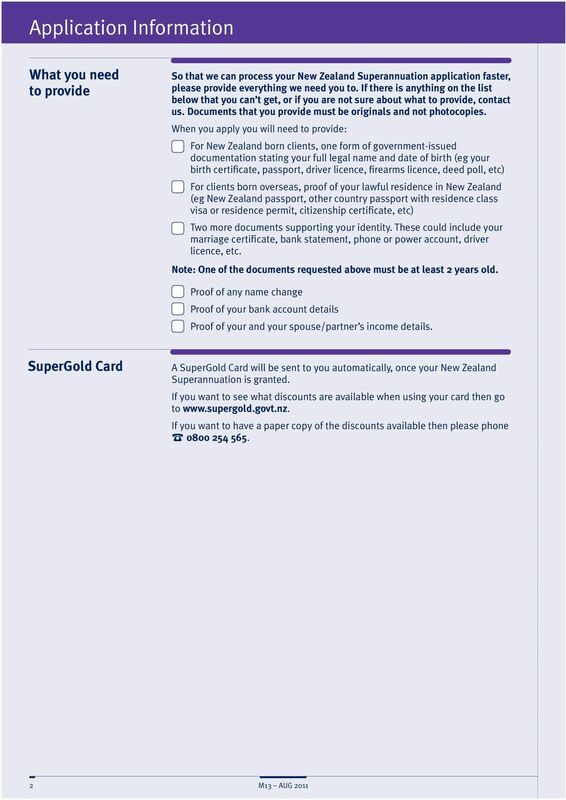 Download "New Zealand Superannuation Application Spouse/Partner"
This application will be processed under the terms of the Agreement between the New Zealand Government and the Government of Malta. 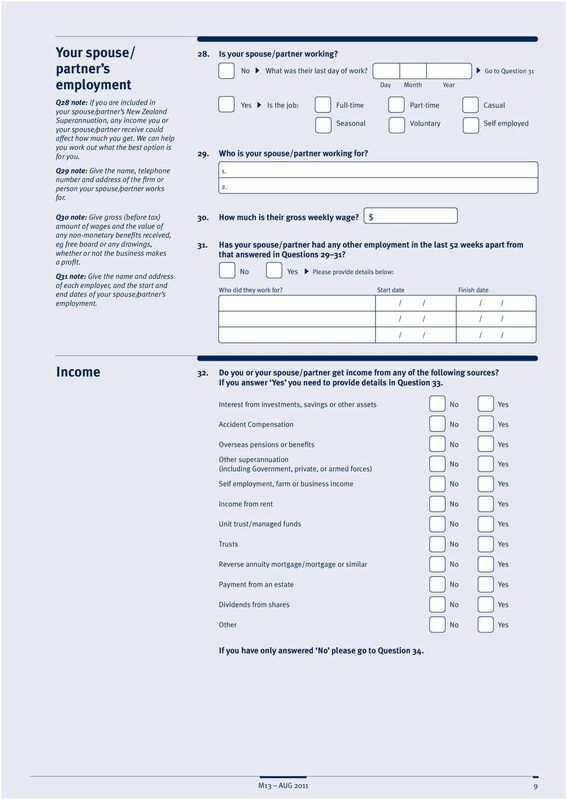 Student Allowance Partner s application form This form is to be completed by the partner 1 of the person applying for the Student Allowance. The student will also need to complete a Student Allowance application. Health Care Card. Claim for a. 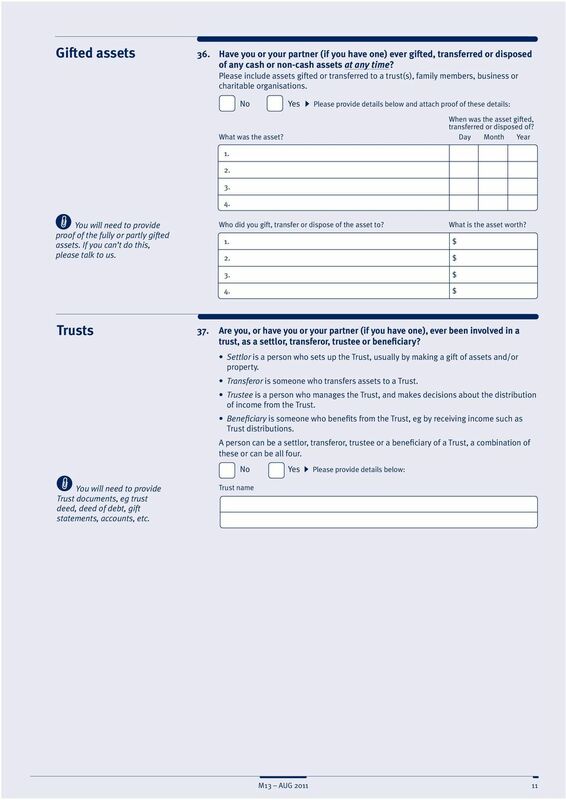 When to use this form. Online Services. 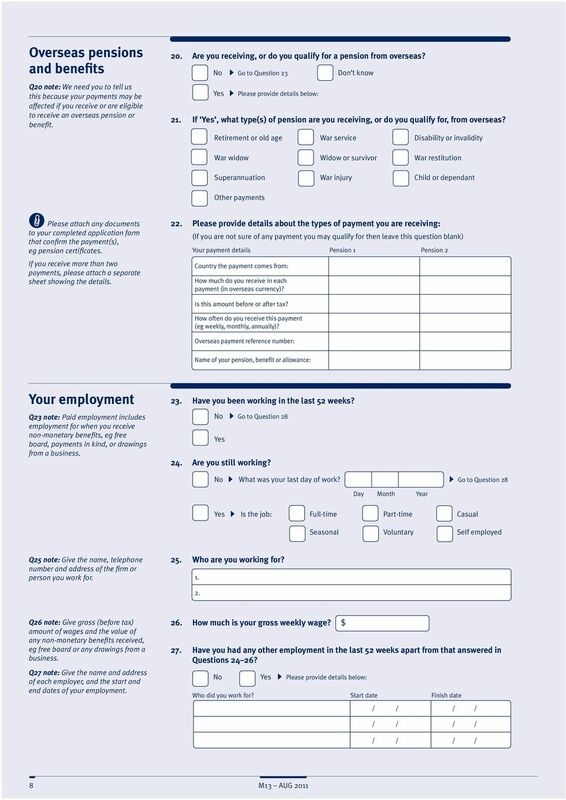 Filling in this form. 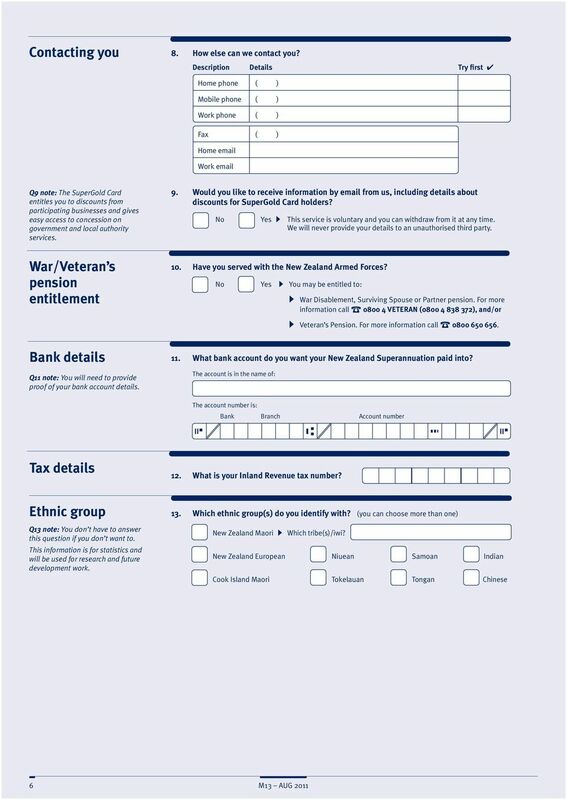 Returning your form. For more information. 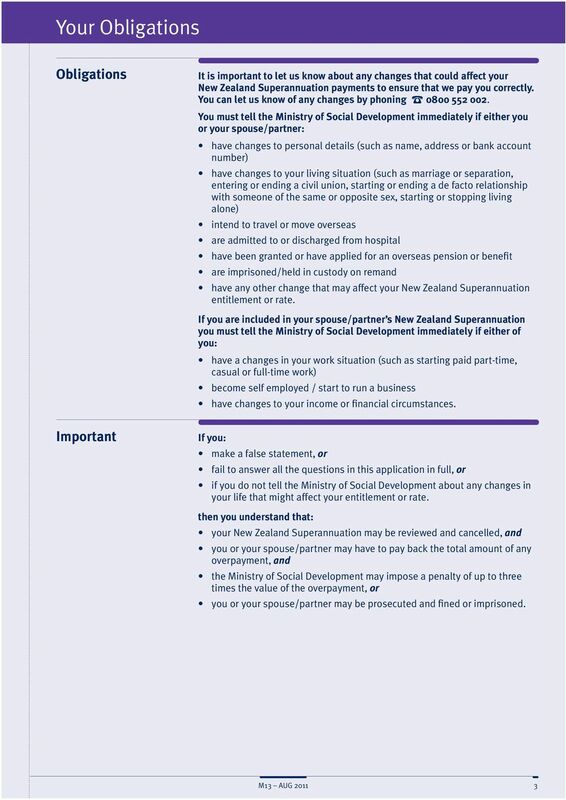 Rent and bond payment application form If you don t have enough money to pay your bond and rent in advance payments, you may be able to get help from the Ministry of Social Development to meet these costs. 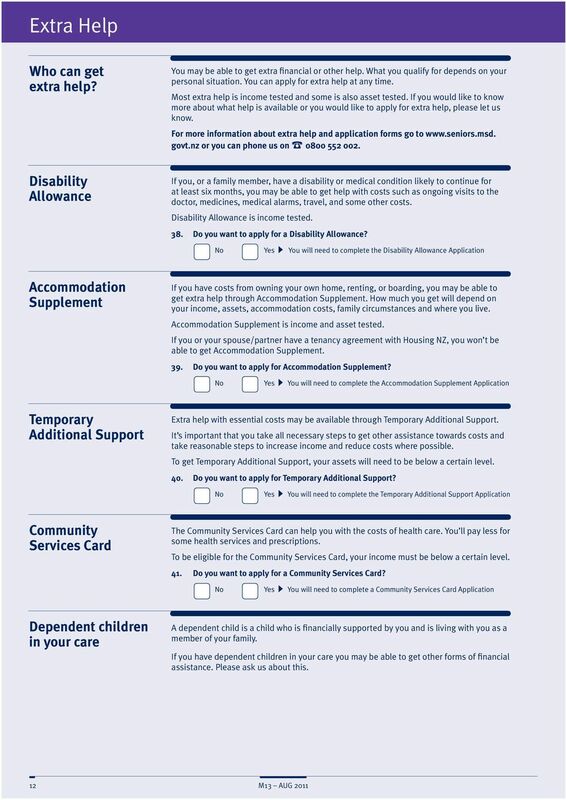 Data Classification R Supplementary Welfare Allowance Rent Supplement. 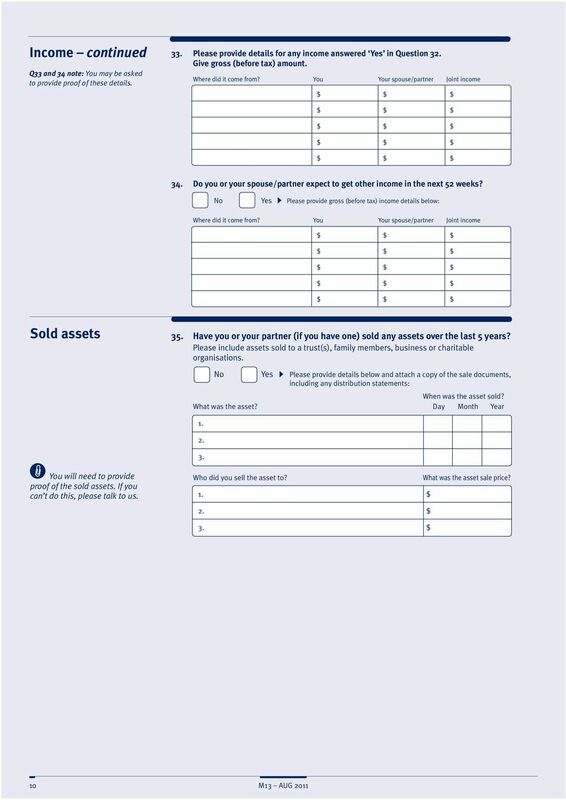 You need a Personal Public Service Number (PPS No.) 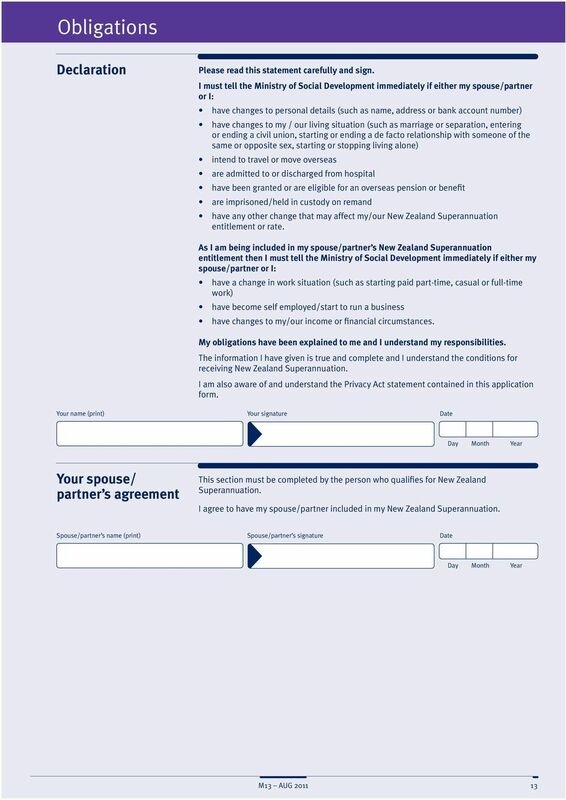 before you apply. Thinking about living in Australia? 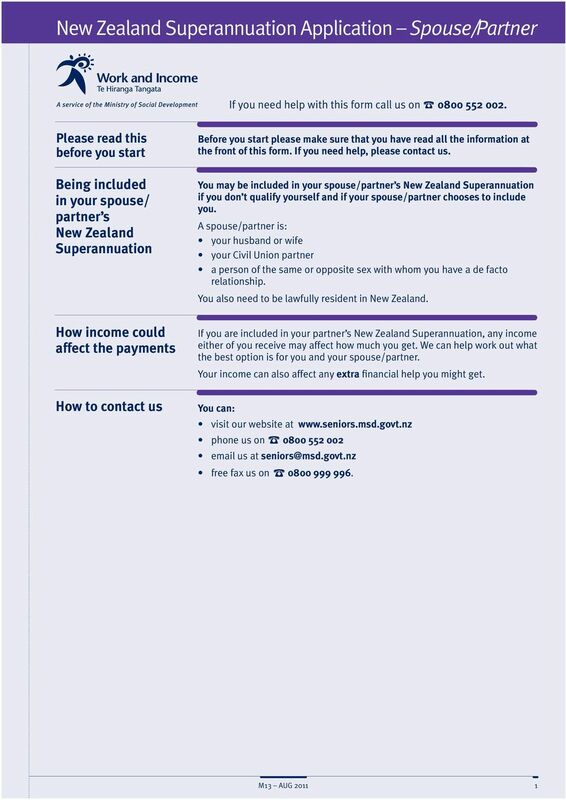 There are some changes New Zealanders need to know about. Application for Provincial Training Allowance 2016-2017 Office Use Only Date Received File Number Bar Code PSE Number Application Number APPLICANT DEMOGRAPHIC Social Insurance Number (SIN) No SIN Sask. 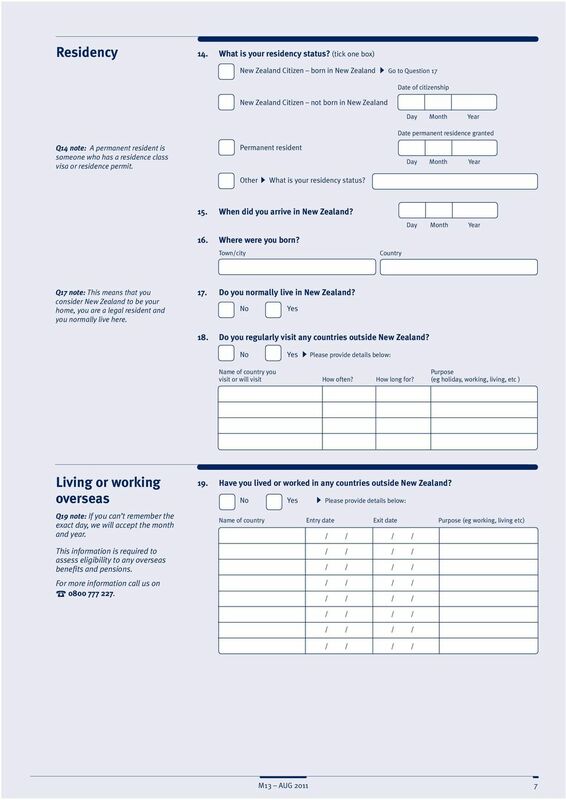 You need a Personal Public Service Number (PPS No.) 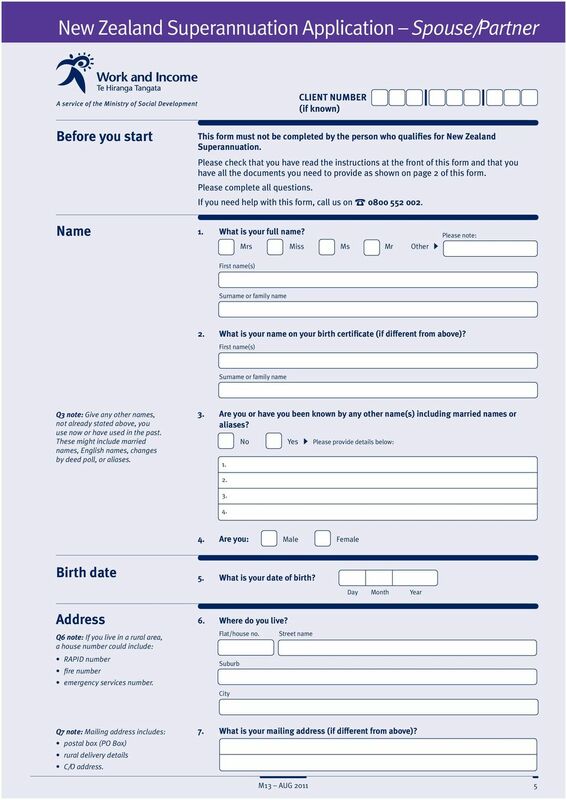 before you apply. 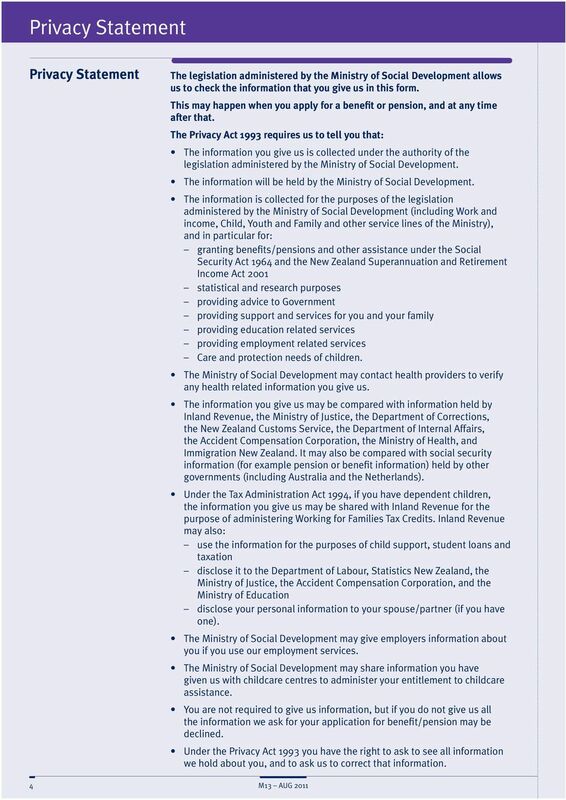 Department of Education and Early Childhood Development Application for Child Care Subsidy This Application must be completed in full and signed in two places. All required documents must be attached.